The Resident Tourist: In Anticipation . 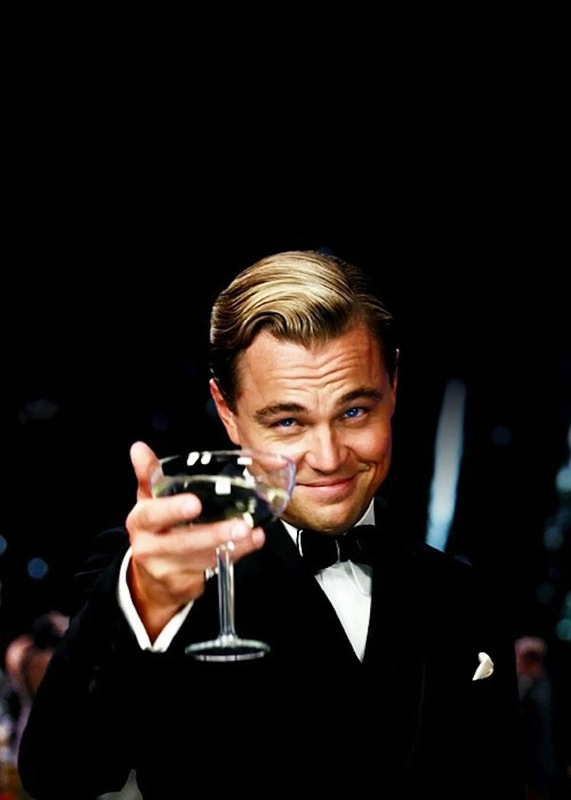 . .
Have you been eagerly awaiting the opening of The Great Gatsby as much as I have? It's been marked in my calendar for months. A few weeks ago Tiffany's unveiled its elaborate Gatsby themed windows, last week was the premiere at Lincoln Center, and tonight was a screening at the Time Warner Center. Three days until it comes to theaters and I cannot wait. So in anticipation I've decided to re-read the book for the fifth or sixth time. I still get transfixed by Fitzgerald's meticulous descriptions, Gatsby's illustrious glamour, and of course the tragic irony of it all. I have very high hopes for this film. We'll see how it goes. Will Leo be able to play the role of a lifetime?